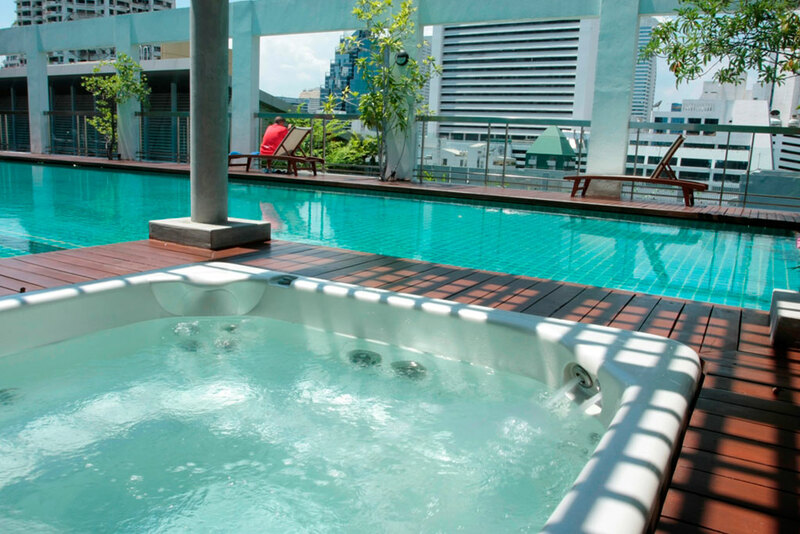 20m lap swimming pool, children pool, jacuzzi, and sun deck on rooftops. 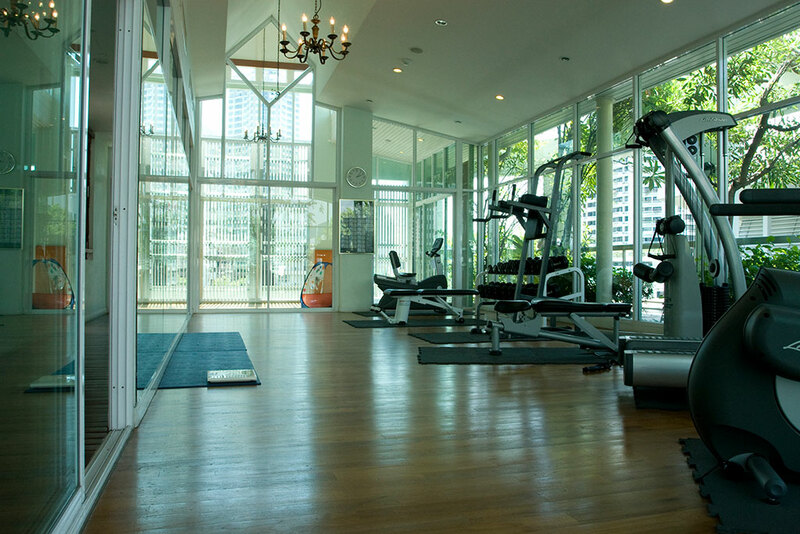 Fully equipped fitness center with Life Fitness equipment similar to what’s used by California WOW and many other professional fitness centers. 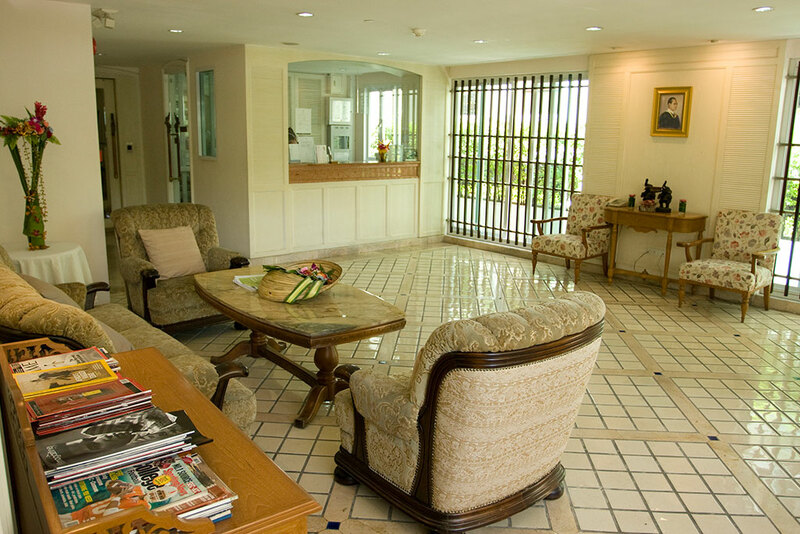 24-hour security guards / in-room CCTV guest monitoring / fire alarm system with sprinkler / smoke detector and fire pump / back up electrical generator / 24-hour technical service.